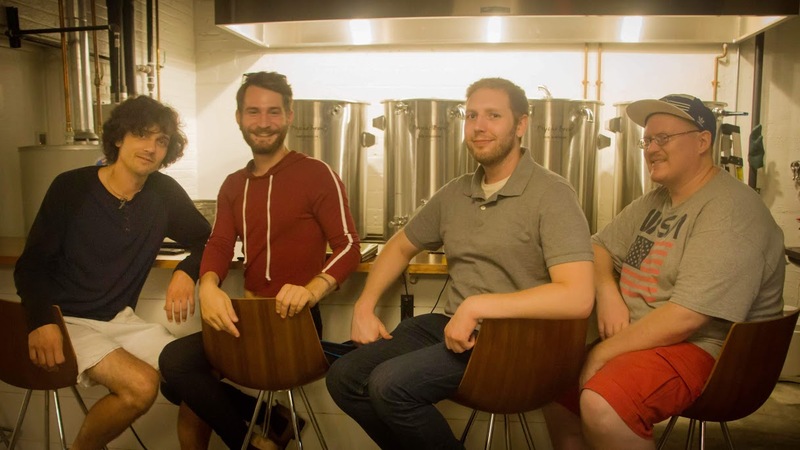 Foster Records’ Nate Zuellig, Griffin Schultz, Jerry Heiss and Matt Wagner at 734 Brewing Co. in Ypsilanti. Four Ypsilanti friends are fostering creativity and collaboration in metro Detroit’s burgeoning music scene. Known as Foster Records, Nate Zuellig (Ch’i Machines), Griffin Schultz (Baby Fangs), Jerry Heiss (Jeremiah Mack & the Shark Attack) and Matt Wagner (promotion) bring an eclectic mix of groovy rocktronica, experimental pop and acoustic alternative rock to Washtenaw County and the Motor City through their own record label. In early 2017, they formed the homegrown Ypsilanti-based label to focus on artist development and management, music, multimedia production and promotion. While working together, Zuellig, Schultz, Heiss and Wagner realized the collective value of combining their music, artistry and industry expertise. 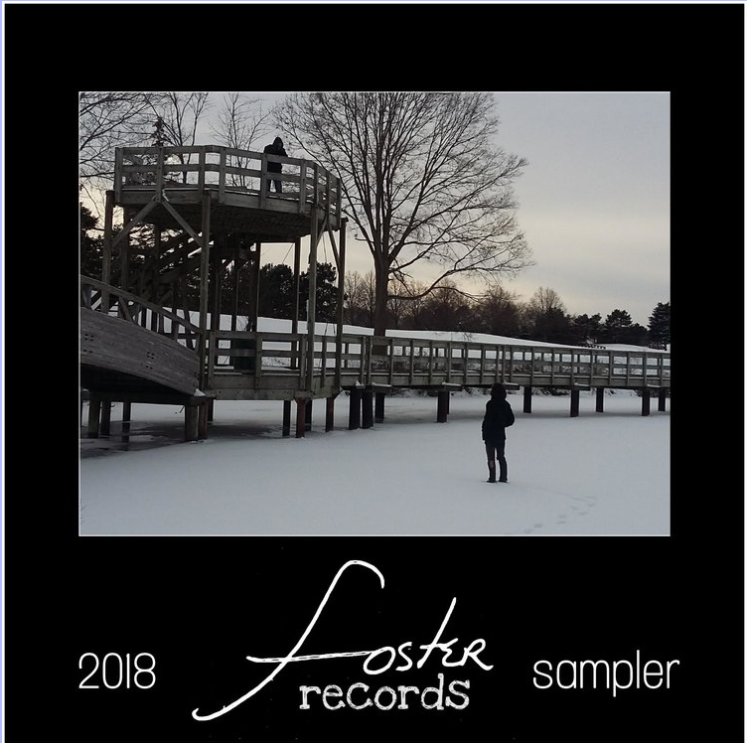 As a unit, the group recently released their first “Foster Records” sampler album, which includes two tracks by Zuellig, two tracks by Schultz, a collaboration between Zuellig and Schultz, and two tracks by Heiss. The album serves as a strong example of Foster Records’ emerging diverse artistry and musical approach. Through the Foster Records label, Zuellig has booked a series of energetic local shows for Schultz, Heiss and himself at Ziggy’s, Electric Eye Café, Maidstone Theatre, The Token Lounge, the Late Station and the Korner Bar. 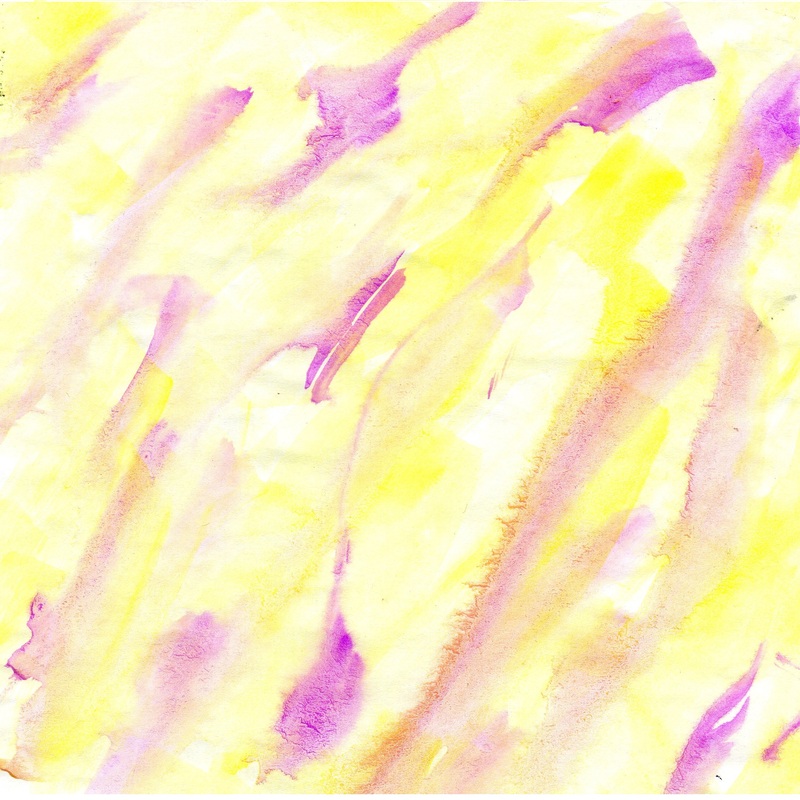 They often team up with other local artists, including Yellow Paint, Funkwagon, Ma Baker and Normal Park, to round out their shows with a variety of sounds and talent. Under the artist monikers Ch’i Machines and Baby Fangs, Zuellig and Schultz will perform at the Korner Bar in Hamtramck Friday at 8 p.m. with Red Baron and Strange Flavors. They’ll perform tracks from the Foster Records sampler album as well as songs from Zuellig’s debut Ch’i Machines EP, which dropped earlier this year. The five-track EP blends dirty, groovy rock with electronic and acoustic instruments and includes sonic hints of Stevie Wonder, Kanye West and Daft Punk. The opening track, “Daniel,” is a high-energy cover of the traditional Christian hymn – “Didn’t My Lord Deliver Daniel?” – and evokes an image of a gospel church moving together in a Nirvana-like crowd frenzy. Like his label mate, Schultz plans to drop his debut EP soon. As Baby Fangs, his music combines jazzy chords, R&B vocals and mesmerizing melodies on “Moonlight Weather,” one of Schultz’s tracks on the “Foster Records” album sampler. It also features the catchy, quirky and funky beats-based instrumental aptly-named “Pumpkin Spice,” which could easily serve a fall-inspired Ypsilanti dancehall anthem. As for Heiss, he’s the latest in a long line of classic American songwriters who on focus on chronicling the everyday experience. His acoustic guitar lies at the root of his emotive alt rock, and his memorable “Love You More” ode to saving relationships gets stuck in your head. Heiss’ band, the Shark Attack, features longtime friends James Johnson on bass and Danarus Greene on drums. Their Sept. 15 show at Hamtramck’s Korner Bar instantly commanded the audience’s attention with infectious energy and heart-thumping acoustic rock. Heiss also features a sped-up, rock-thrusting cover of Elvis’ “Can’t Help Falling in Love” on the “Foster Records” album sampler. His debut album, “High Hopes,” came out in 2015. In the meantime, the Foster Records team plans to book more shows in metro Detroit and release new material from their three up-and-coming Ypsilanti-based artists. They’re looking to partner with other area bands on the live show circuit and find ways to expand their creative collaborations.